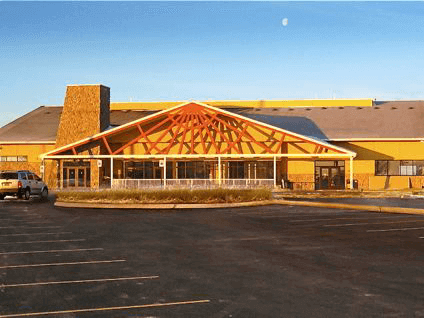 Sage Hill Travel Center & Casino is the newest of three casinos owned and operated by the Shoshone-Bannock Tribes. 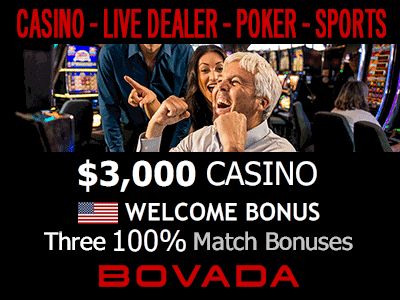 The others are Bannock Peak Casino in Arbon Valley, ID and Sage Hill Travel Center & Casino in Fort Hall, Idaho. Sage Hill Travel Center & Casino is located off I-15 at Exit 89 about 3 miles south of Blackfoot. It is the newest property of the Shoshone-Bannock Tribes.